Another Successful PK Bike Day at Piero’s! 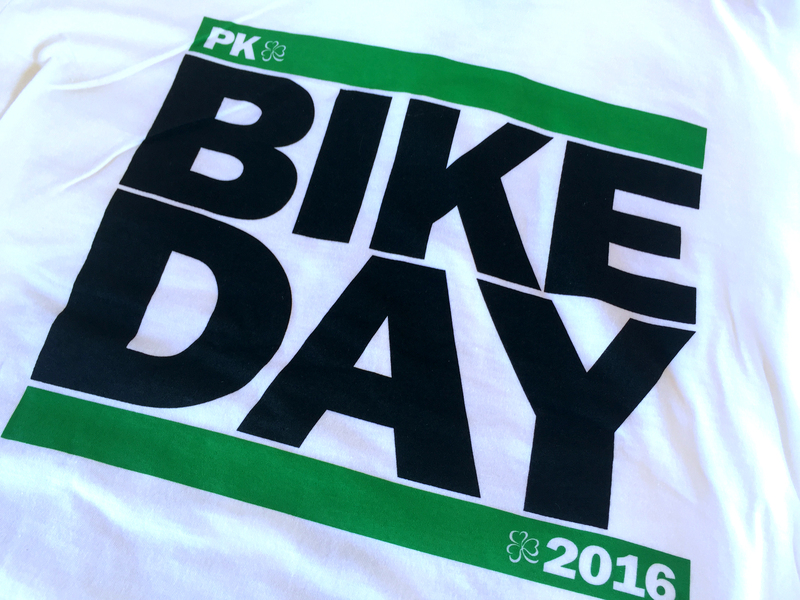 This past weekend was one of our favorite events of the year – PK Bike Day! For the 12th Annual PK Bike Day, our parking lot was filled with bikes and helmets just waiting to be picked by After-School All-Stars (ASAS) students from across the valley. Students showed up by the busload and each were able to pick their very own bike and helmet thanks to the Patrick Kelley Youth Foundation. Each year the foundation invites up to 150 ASAS students to Piero’s so that they can not only receive a new bike and helmet, but so that they can also properly be trained on the safety of how to put on a helmet and ride their bike. Since the program started in 2004, PK Bike Day has given out over 2,200 bikes and helmets to deserving kids around the valley. “PK Bike Day brings so much joy to everyone involved. Whether you’re a volunteer, member of the foundation, part of the After-School All-Stars team, or one of the lucky kids who gets to pick a new bike or helmet, this is a day where the smile never leaves your face and makes you feel happy to be part of such a wonderful community,” says Evan Glusman of Piero’s. We want to thank everyone who was involved in making this day so special and we will see you all again next year!